The home buying process can be confusing and stressful. Not only do you need to consider things such as price and location, you also have to worry about whether the house itself has any problems that could become costly surprises down the road. 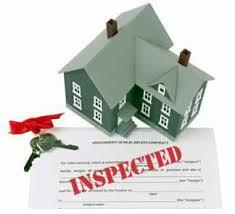 The Home Inspection is an unbiased, professional assessment of the condition of the house. It provides you an expert opinion and professional report on the condition of the physical structure and various systems within a house. Giving you peace of mind on what is likely the largest purchase you will ever make. 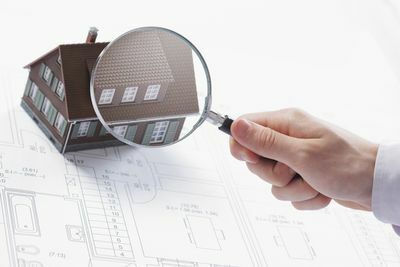 In order to prepare the report, an inspector must conduct a visual inspection of the house. The inspection process typically takes about 3 hours to complete. This of course may vary, according to the size and condition of the home. We strongly encourage you to accompany the inspector during the inspection. This will give you a chance to ask questions and become familiar with the systems of the home. We will inspect all the structural elements and systems of the home. Items that will typically be included in an inspection are: Roof, Foundation, Electrical Systems, Plumbing, Walls, HVAC Systems, Kitchen, Bathrooms, Attic, Crawl Space, and more. Buying a new home is probably the biggest investment you'll ever make. And it's a decision that will affect you for years to come. There's always considerable risk involved when making such a large purchase. Make sure you use the right inspector.